Parents are their child’s first teachers. Understanding what their child must have to grow, learn and thrive can be a tremendous learning process for every parent. Much is known about how a young child learns and how their brains develop. We also know that emotional, behavioral, motor and language development all occur differently in each child. Parents need reassurance as issues in development appear. It is important for parents to find the support needed from their own self education, from family relationships and from their communities. Children develop at their own pace and our first job as parents is to make sure their needs are met in nutrition, sleep, exercise and stimulation. Periodic checkups with the family pediatrician or family clinic are the guide most of us use to make sure our children are on track developmentally. Numerous childcare books are available that often include markers to check as the child progresses. It can be difficult for parents to spot a possible delay in development; other family members, daycare professionals or the pediatrician may broach the subject with the parents. On the other hand, parents may be suspicious of certain symptoms or signs and turn to their doctor who says, “Don’t worry, this is just a phase or she’ll outgrow this.” That may not be true and valuable time can slip away. The faster help can be provided for a developmental delay the better. We cannot as parents push our child to do something she is not ready to do. Their discouragement or perceived failure can hurt the process of supporting your child. When a pediatrician feels there may be a delay the parents are referred to a neurologist, speech and language pathologist, occupational or physical therapist – depending on the area of concern. The right techniques and therapies help and support a child in her quest to grow and develop. The correct therapies do not press your child to perform over her skill level. Early diagnosis is so important and early intervention can help your child compensate in one area and become stronger in others. During the early years of child growth, stimulation and access to the world offers an outlet and support for the young child and their parents. Library story time, play groups, church playtime, family gatherings and outings to the parks and neighborhood playground offer easy, affordable accessible activities. Simply visit the community website for family activities to find a listing of entertainment resources as well as parent support groups. Developmental concerns may show up in pre-school and before, but often no delays show until the primary grades. Parents may be taken by surprise when they find out from their child’s teacher that there is a struggle occurring. There are specific techniques for diagnosing various impairments in learning. Children learn in many different ways and testing can help identify how best a child learns and what supports are needed. Home and school need to work together to remove the walls to learning for the child. Children may be tested for learning disabilities without really knowing what’s going on. Make sure your child is a partner in the testing process and understands that you are working together to find the best way for her to learn. There is nothing more important than the choices we make about how to raise and support our children. We must get to the point where every family has choices and the support they need. For parent and teacher education on early childhood resources there are numerous organizations and community groups ready to answer questions. 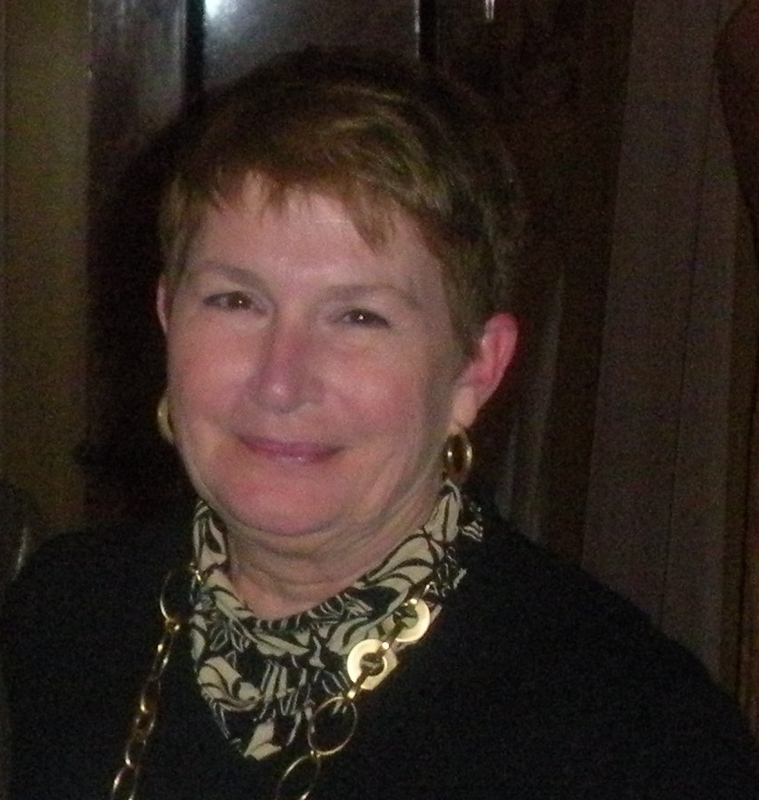 Ann Kornblet is currently the Chairman of the Early Childhood Education Committee. In the past she served on many LDA committees and was the President of LDA of America, 1994-1996. She served as President of LDA of St. Louis and is a former state president of Missouri LDA. She served as National Conference Chair for numerous conferences. Ann currently serves on the Board of Managers for The Learning Disabilities Foundation. NOTE: Earlier this year LDA participated in Mediaplanet’s Disability Empowerment campaign in which the learning, intellectual, and developmental disability industries united to raise awareness about overcoming obstacles often faced by those with a disability. We are proud to be featured alongside industry influencers, associations and public figures such as Daymond John, Henry Winkler, Temple Grandin, the Special Olympics organization and many more who share their personal experiences, triumphs and awareness efforts. Special thanks go to Nancie Payne, Myrna Mandlawitz, Ann Kornblet and Julia Frost who contributed articles featured in the online campaign. The campaign was distributed through the Washington Post and is published online at www.disabilityempowermentnews.com.